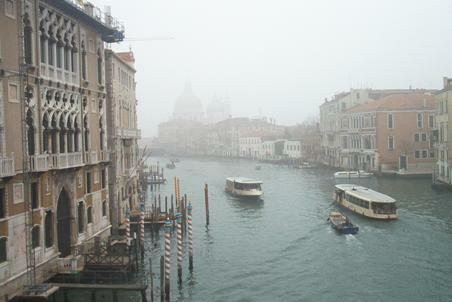 will be held in Venice at the “Istituto Veneto di Scienze, Lettere ed Arti” in Palazzo Franchetti, Campo S. Stefano, on February 7-10, 2006. The aim of the Workshop is to assess the many progresses since the neutrino experimental discovery by C.L. Cowan and F. Reines, in 1956, and to review a wide range of subjects in Neutrino Physics, Astroparticle Physics and Cosmology, both from an experimental and a theoretical point of view with the aim of giving to experimentalists and theorists the opportunity to discuss the impact of the most recent results and to chart the direction of future research.